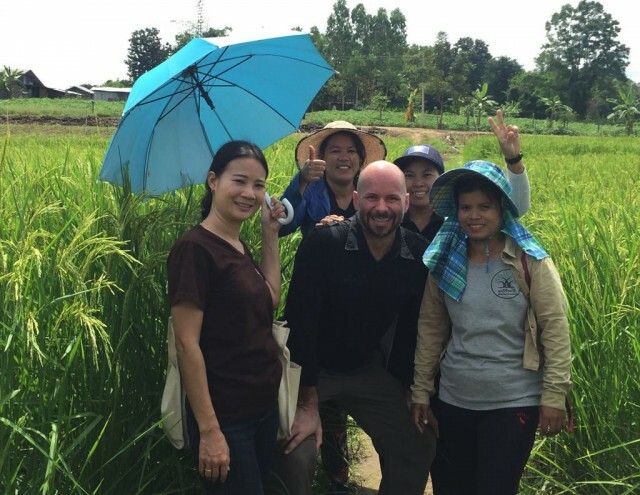 I came to Mae Sot, Thailand with visions of intrepid field work. I imagined myself living a life that was some combination of Indiana Jones and Mother Theresa. 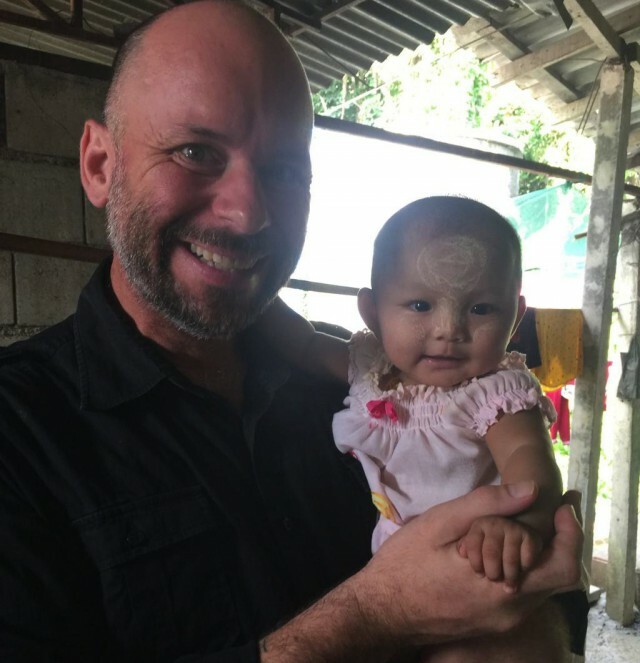 As it turns out, I am more valuable supporting and equipping our Thai and Burmese teams so that they can do more good than I ever could on my own. Occasionally, I get to get out in the field. These moments are a true joy to me and I would like to share a snapshot of that. 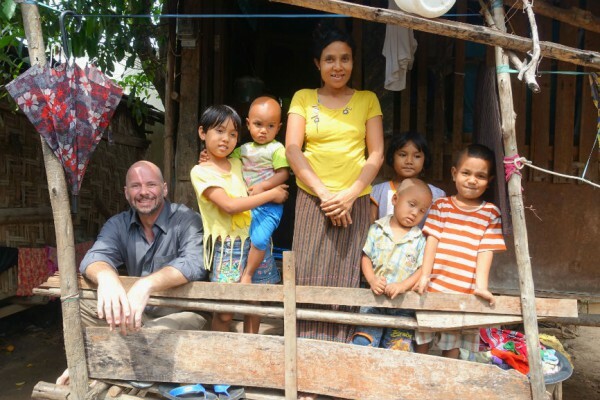 This week I drove to a small shack to pick up a family we recently began working with. This very young couple, he’s 17, and she’s 15, have a 9 month old baby. In my opinion, they are too young to be married, let alone have children. But that is now water under the bridge, and they are working very hard to do a good job, both in their relationship with each other, and as parents to their new baby. 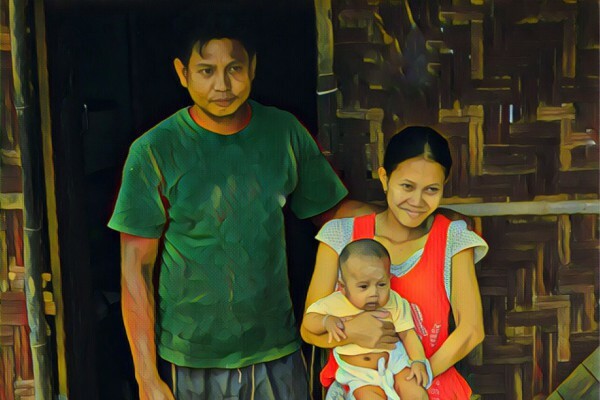 When their child was first born, the grandmother volunteered to care for the baby, and advised the mother to go back to work. This resulted in the young mother being unable to breastfeed her child, because she was constantly away from him. 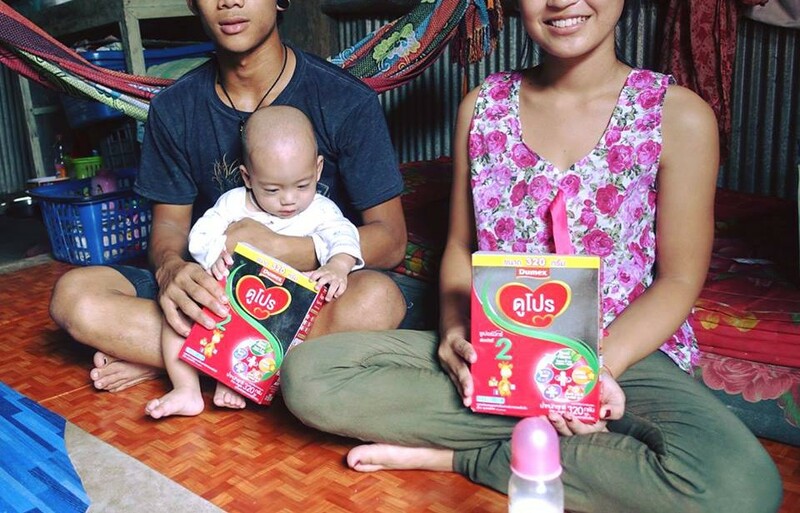 When the grandmother became unable to continue to care for the baby, the couple was back to one small income, and they still needed to purchase formula to feed their son. (The average migrant worker income is so meager, that things like baby formula are far too expensive for most families. This is why we often find fat, malnourished babies, weaned onto sweetened soy milk or canned sweetened-condensed milk…mostly palm oil and sugar….when the mother returns to work.) It was at this point that we met them, and began to help them with weekly visits and helping them with formula to feed their baby. I’ve been impressed to watch this couple work hard to take care of each other and their little family, even though they are so young. For the next 2 days, the father will be taking an intensive welding course provided at a local training center run by another organization we partner with. I drove him to the training center, and then dropped his wife and son off at her mother’s place so that she would not be staying all alone with the baby for 2 days. I get to take them home again when the training is over. As I mentioned above, I dreamed of living an Indiana Jones/Mother Theresa life, but I find myself running an organization. Most of my life is very similar to anyone else in business leadership. My work as director involves many high level administrative decisions. I have conversations with local officials, heads of other organizations, global partners, etc. I work with our team to make policy decisions and to make sure our organization runs as well as we can run it so that we do the best job we can of helping families in crisis. I don’t get to spend as much time with the families our team works with as I would like. Sometimes I get to be the driver for our Family Support Team. I am happy with my life and ever thankful for the contribution I get to make. But, I’m always thrilled for the moments when I get to connect on a personal level with the families we help. It’s all for their benefit that we do this work and it’s good to see them succeeding as we partner with them. Thank you for making this possible. Thank you for giving this young family a chance to succeed. If you want to provide hope and strength to more families like this one please join the welcome home movement.